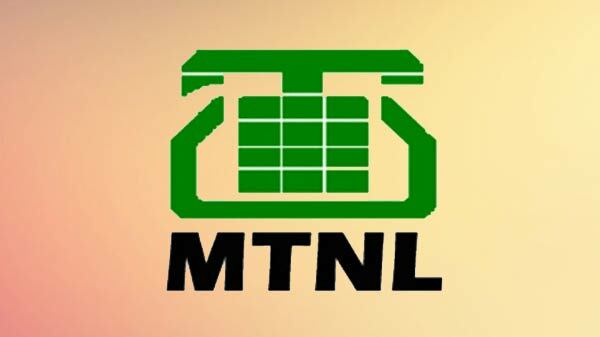 The year 2012, from the beginning itself, tech world has been witness to a plethora of innovative wireless technology launches in the category of smartphones, tablets and of course laptops. 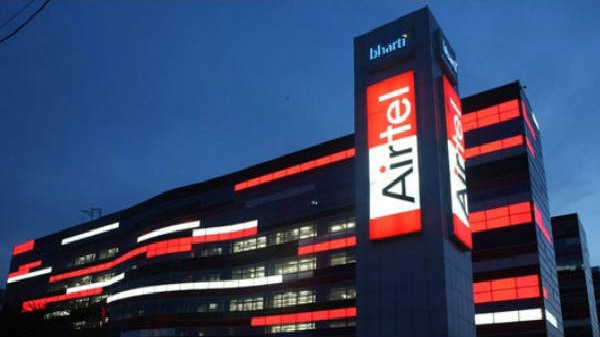 Whether it was the Consumer Electronics Show 2012 or the Mobile World Congress event held in Barcelona in February, tech giants have overwhelmed the industry with ground-breaking upgrades of their major series line-up in an attempt to compete against each other and acquire marketshare dominance. Of course, consumers got plenty of options to choose from when it comes to laptop category. 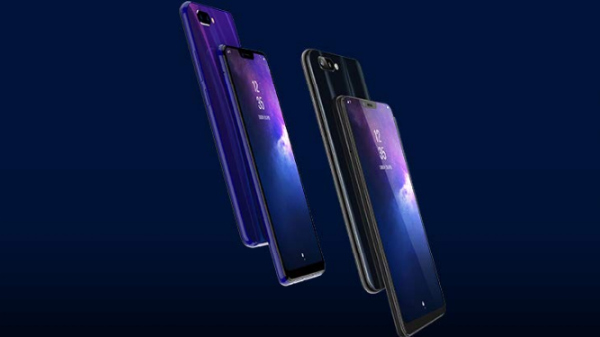 However, there are few releases in the market which have bested other devices in the category and have emerged as unsurpassed offerings equipped with some or the another unique selling proposition at an affordable price tag. 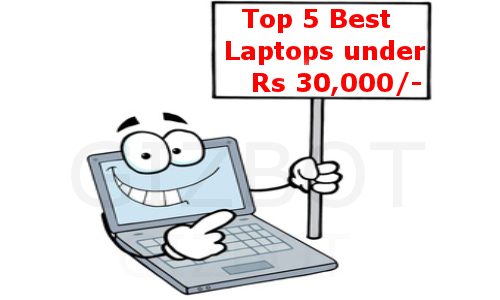 Here is a list of top five laptops, available in the sub range of Rs 30,000 that have stolen the hearts of techgeeks and definitely have a wow factor to make you drool.